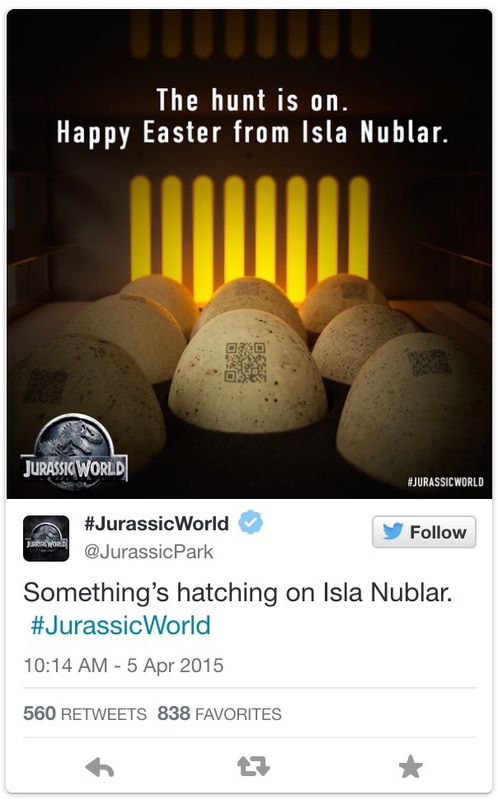 Something is hatching in Isla Nubar, according to the social media accounts for Jurassic World. 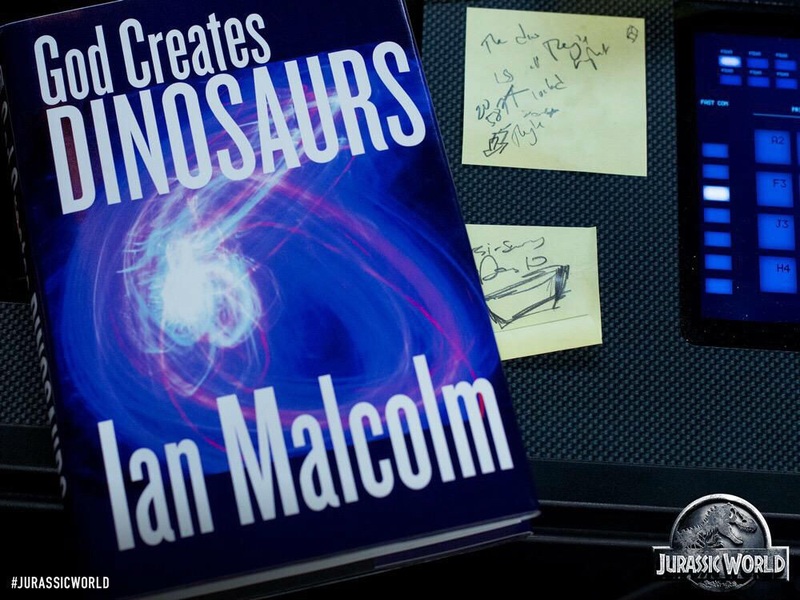 A special Easter message (embedded below) gives fans access to a QR code which, when scanned, reveals a look at God Creates Dinosaurs, the book by Jurassic Park scientist Ian Malcolm (played in the film by Jeff Goldblum). No more details are revealed, but you can see the image above and the tweet in question below.